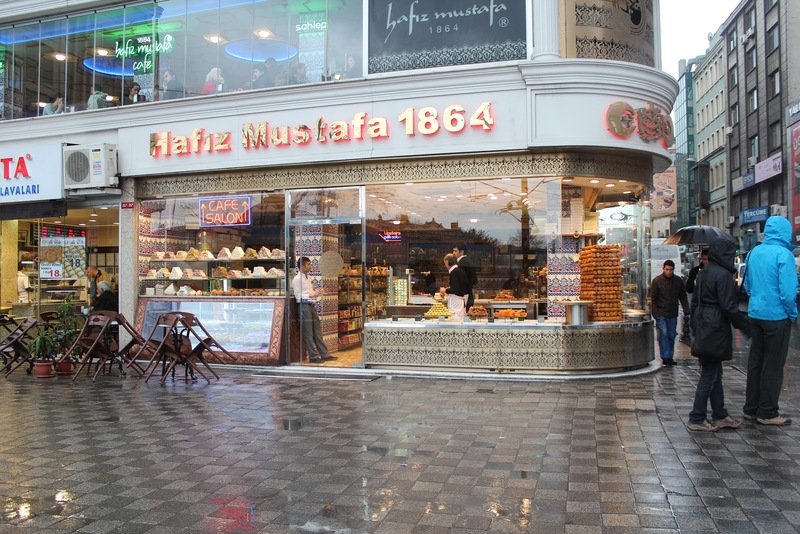 Hafız Mustafa was founded in 1864, at the time of the Ottoman Empire, during the first years of the reign of Sultan Abdulaziz. 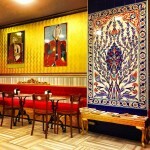 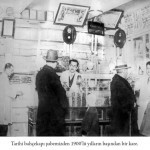 The first shop was opened at Number 86 on what is now called Hamidiye Street, located in Bahçekapı – Eminönü, by Ismail Hakkı Zade, who had moved from the Orta District of Çankırı to Istanbul. 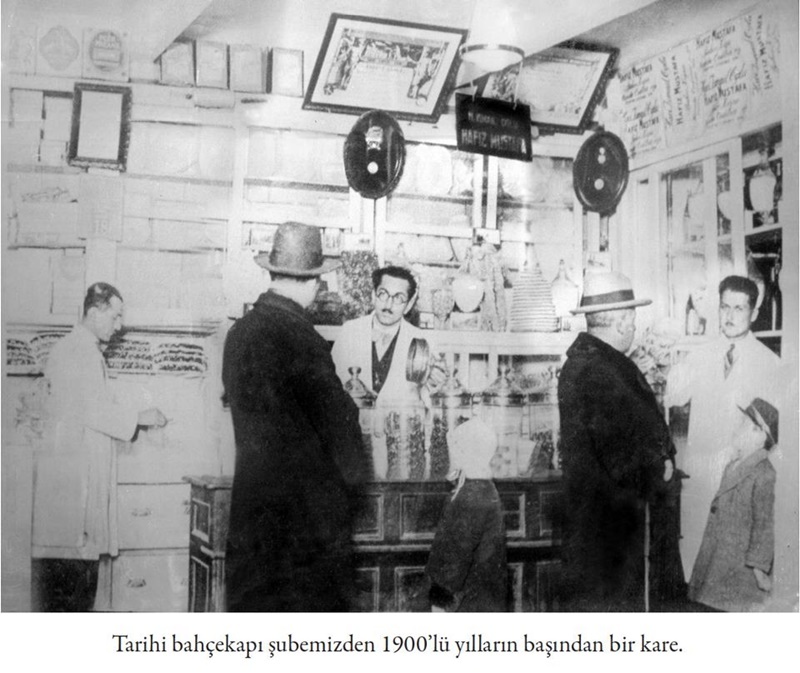 Ismail Hakkı Zade began to make a candy called “akide” (rock candy) in the basement floor of his shop by using a grinding mortar. 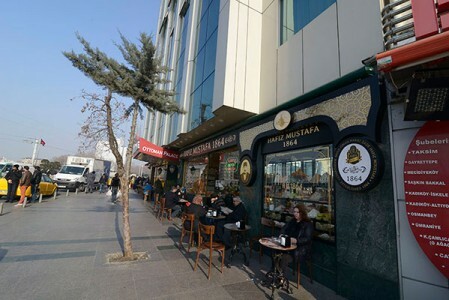 While Ismail was running the shop, his son Hafız Mustafa, assisted him and was also working nearby as a volunteer muezzin at the Arpacılar Mosque. 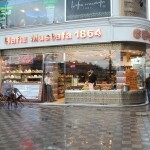 It is known that it was Hafız Mustafa who invented and produced “poğaça” (palm-sized pastry buns with or without filling). 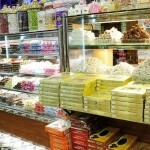 He managed to attract more customers by making pastry buns along with candies. 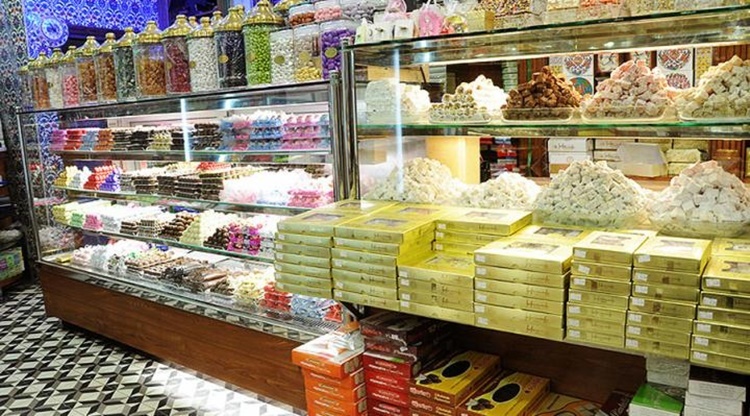 Throughout the successive ownership changes of the Hafız Mustafa Confectionery, the shop underwent various changes and renovations. 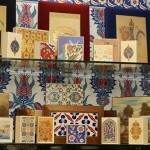 Nevertheless, much of the shop’s historical heritage is preserved. 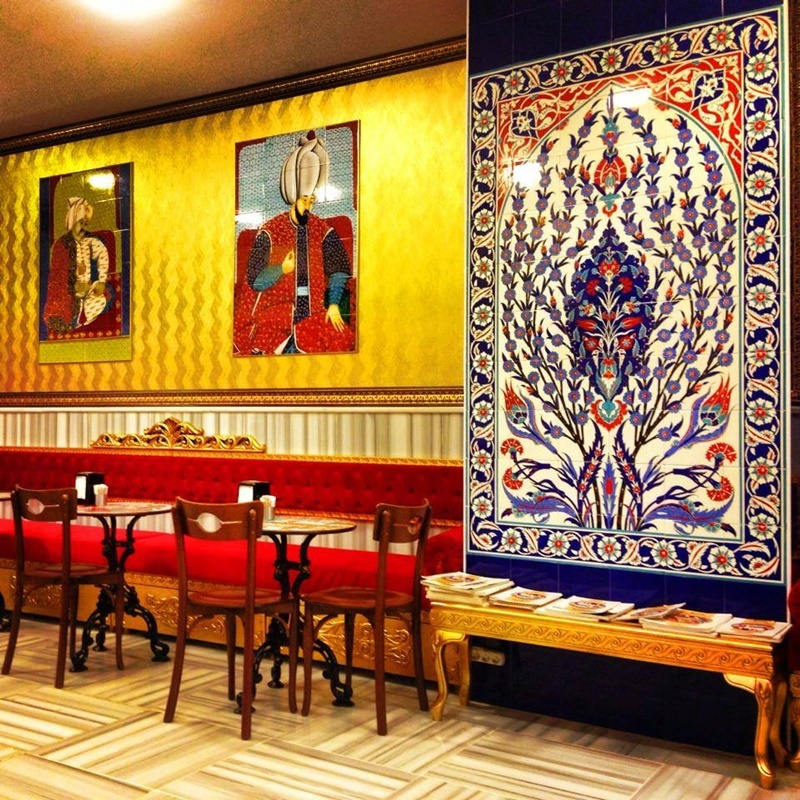 The walls of the basement floor are covered with traditional ceramic tiles, and the columns are veneered. 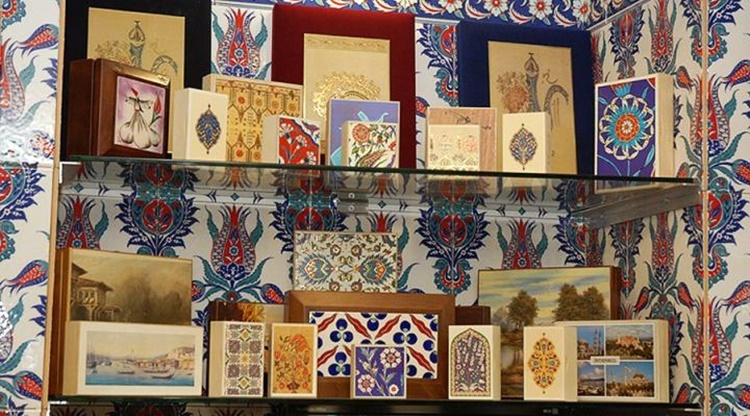 In addition, the pictures and ornaments decorating the walls are a reminder of it’s long and proud history. 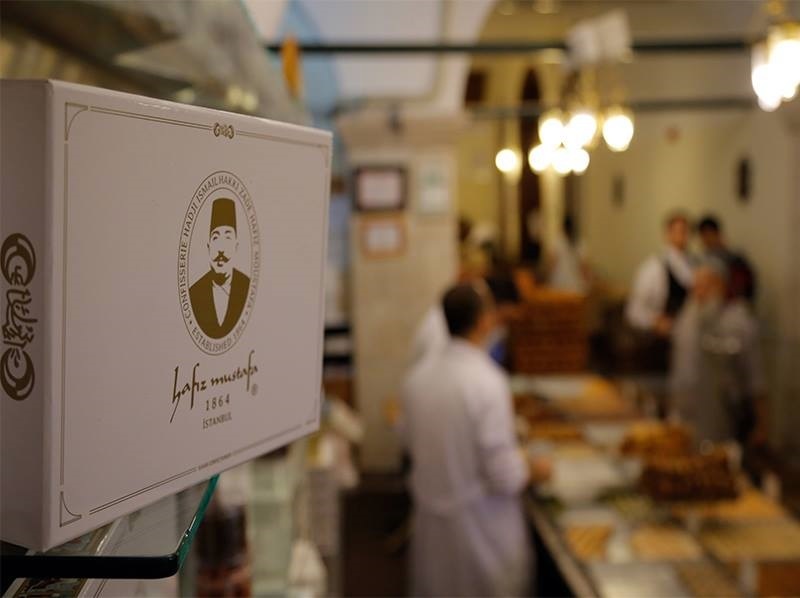 The Hafız Mustafa Confectionery has served our delights to many generations in the 150 years of our history and we are looking forward to welcome you at the shop where it all began in 1864.